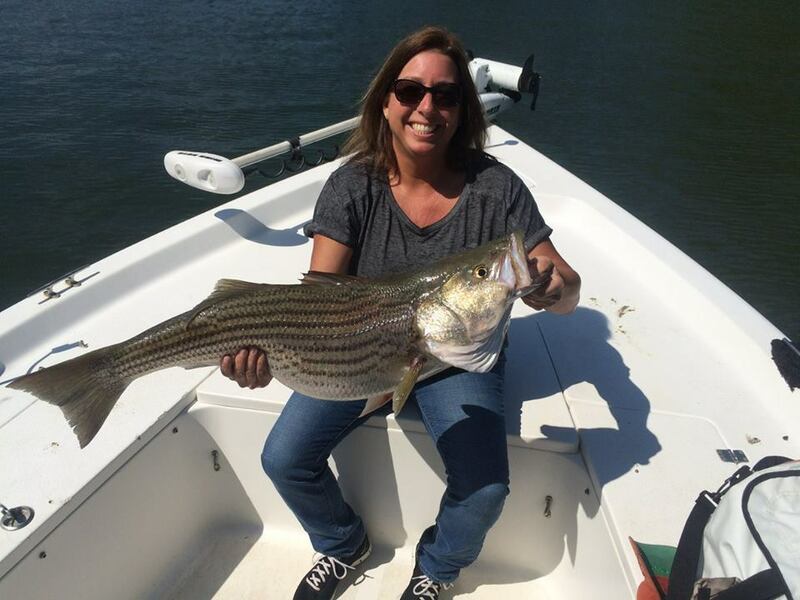 ​The southern drawl belonged to fishing guide Terry Caulder of Catch 22 Striper Guide Service in South Carolina. And having the problem of cleaning a cooler full of fish is EXACTLY the type of problem you want to have with a fishing guide. It’s hard to imagine a guide with a more diverse schedule than Tidewater Boats professional, Capt. Brad Taylor. 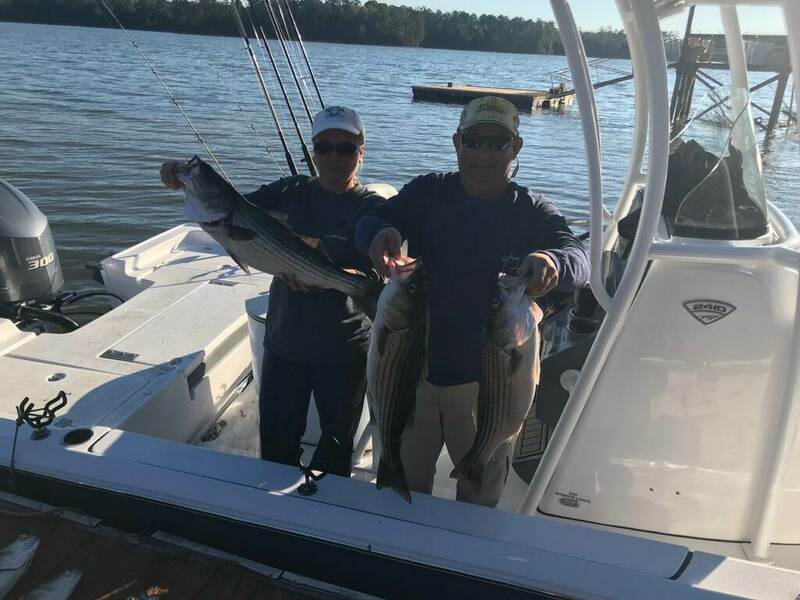 During the Spring and Summer months, you’ll find him leading clients to trophy striped bass and crappie on Lake Murray near Columbia, SC. During the Fall, he heads down to the Low Country to stalk alligators, sometimes reaching as much as 14 feet in length. Year round, he’s also guiding clients to catfish, carp and other popular species with a bow. ​That diversity is one of the many reasons that Taylor chose the Tidewater 2410 Bay Max. In addition to balance, Taylor love’s the 2410 Bay Max’s stability, a result of its beamy 9-foot width. There are heroes in this world who are respected by one and all. Not only for their courage and bravery at standing up for the U.S. of A., but also because of the fact that they run into other locations and defend people “without a voice” by standing up to the evil that tries to harm them. Matthew Rogers is one of these amazing heroes and is also a man who has continued to aid his “brothers and sisters” who need help when the battle has come to a close.